Today’s gamer vocabulary word is “Open world”. 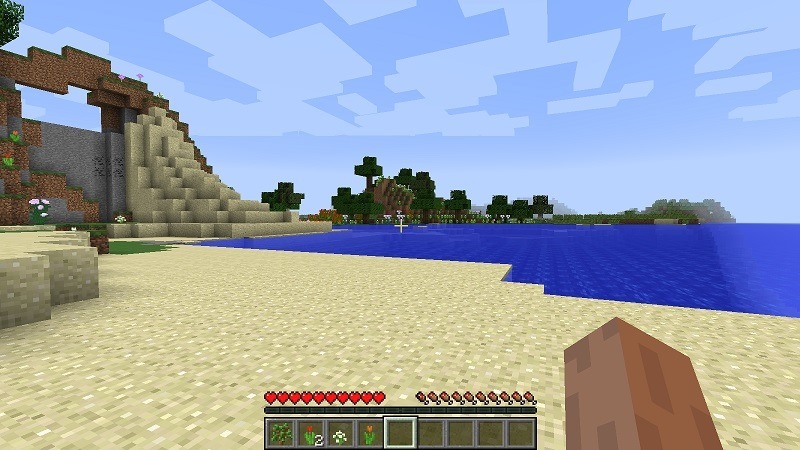 An open world is a type of video game level design where a player can roam freely through a virtual world and is given considerable freedom in choosing how or when to approach objectives. These games differ from games like Call of Duty or Halo in that the player is given a lot of freedom to choose what to do. In Call of Duty, the player is given a specific path to follow to help drive the story. There is very little choice in what to do or where to go next. Open world games tend to take a lot more of the player’s time. The Call of Duty campaign may take anywhere from 6 to 10 hours to complete. Players can spend hundreds of hours in an open world game if they choose. There are several recent examples of open world games. Minecraft is an extreme example. There are no real objectives other than stay alive. You can go anywhere and do just about anything you can think of. Another example is Skyrim. Skyrim is a story-driven, open world RPG. There is a main quest line that takes the player through the story. However, the player is under no obligation to complete those quests. They can spend all their time doing other things. The world is huge and open for exploration.